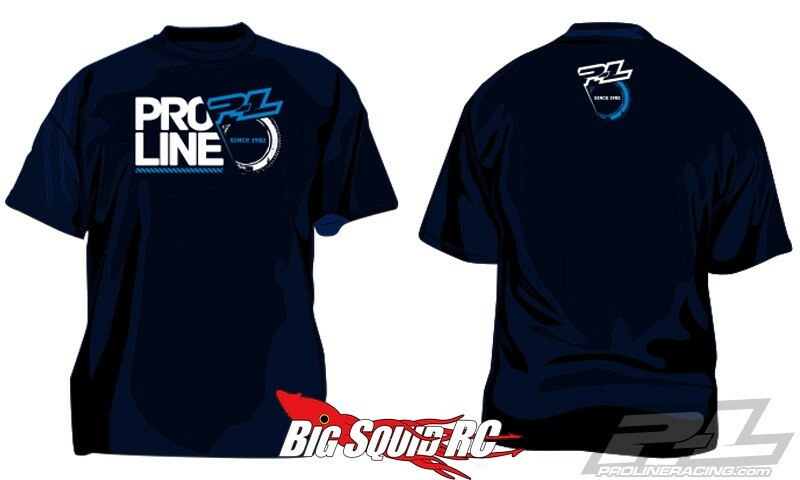 New T-Shirts for Him and Her from Pro-Line « Big Squid RC – RC Car and Truck News, Reviews, Videos, and More! You clean and bling-out your truck so it looks good at the local bash spot every weekend, why shouldn’t you look good too? 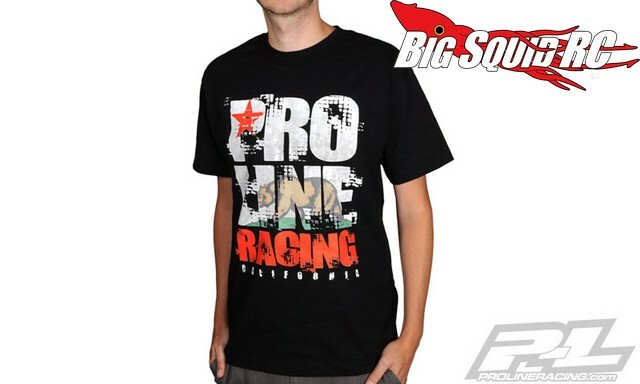 Pro-Line has announced 5 new shirts to bling-out you and your girlfriend. 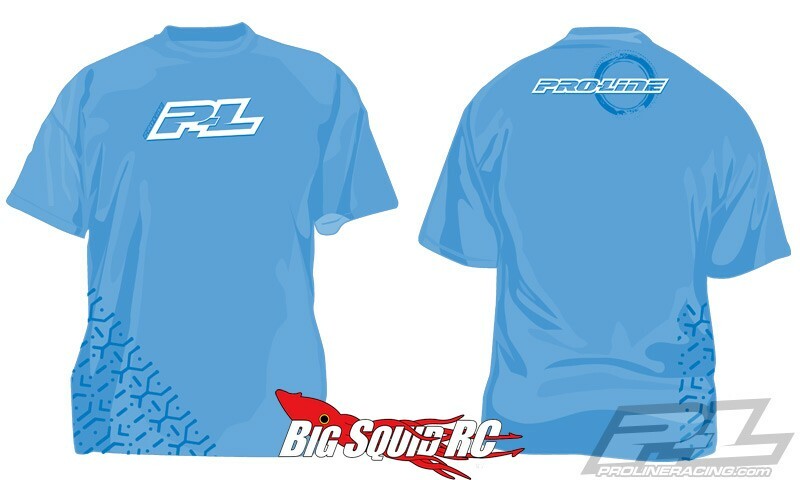 Available in a wide variety of sizes, the new Pro-Line shirts are a good way of showing the world you are into rc. 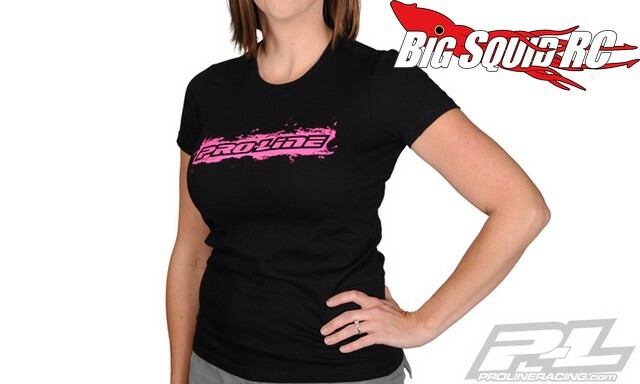 All the shirts are priced at just $16 and you can get complete details at this link on Pro-Line’s Official Website. Read more, know more, get more Pro-Line news on BigSquidRC.